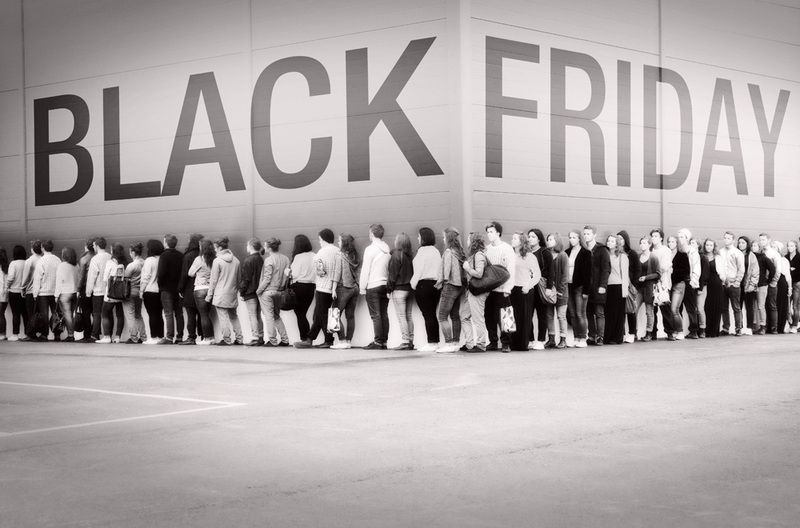 As the majority of Americans desperately search for the best post-Thanksgiving bargain, trampling fellow frugal fiends to be the first to grab branded merchandise at offensively discounted prices like 80% off, the UK celebrates “Buy Nothing Day.” This anti-spending movement combats the gluttony spill over from Thursday’s calorie intake to Friday’s credit card limits that has become “tradition” in so many American households. While in reality this is not expected to take hold in the US, at least there is the gaining movement of Small Business Saturday, encouraging consumers to support their local community if they are going to participate in Black Friday douchebaggery, I mean, debauchery. Despite these efforts, the fact remains that consumer demand for cheap is causing mass destruction. The current Black Friday Death Count reports 7 deaths and 90 injuries to date, including instances of people being trampled to death, stabbed, and even shot. Devastating…disgusting…dismal, but it doesn’t even breach the surface of the monumental devastation that is derived from this insane demand. As retailers are forced to keep up with competitors, slashing prices to accommodate the insatiable consumer drive for cheap and available goods, the true cost is in the livelihood of the workers who actually make the products. “The downward spiral of cheap clothing has led to a situation where the people who make our clothes are paid starvation wages and can’t afford to eat or to feed their children. 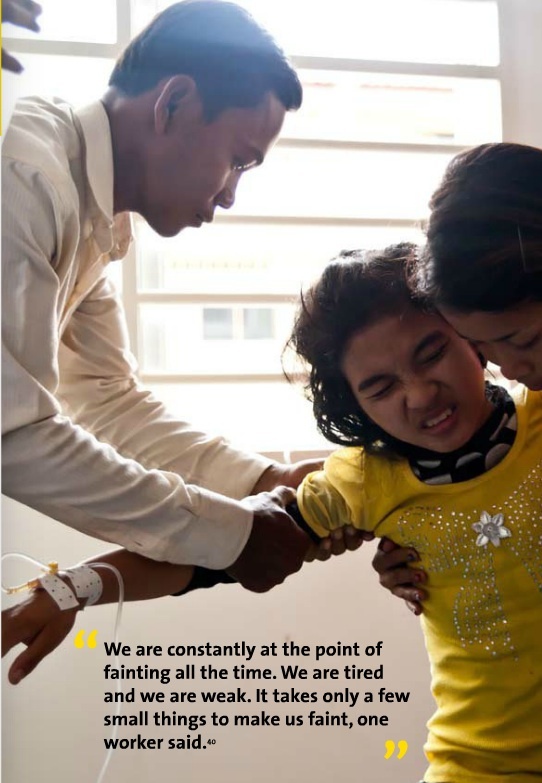 This has to end.” said Anna McMullen, author of “Shop ‘Til They Drop,” a report studying the widespread factory faintings that have been plaguing the Cambodian factory industry in recent years. The report is an in-depth study of the factors contributing to these widespread faintings (up to 300 workers collapsing at one time on factory floors), with findings reporting extreme malnutrition of workers and an analysis as to why this is so. It’s no surprise the variety of factors triggering these faintings include poor working conditions such as overheating, exhaustion from working overtime with no breaks, no access to water, chemical exposure, etc., but the underlying nutritional deficit was the fundamental cause. You aren’t doing it directly, but if you play into the buy-cheap-buy-more milieu, you are just as bad as the unremorseful woman who stabbed innocent strangers for the last Xbox. 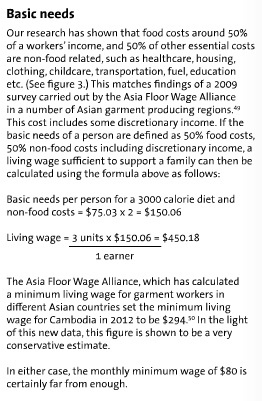 Every time you decide to buy a cheap trend from a chain retailer, you are showing that a cheap find is more important than a human’s well being, like these Cambodian garment workers. Don’t let the %off sale signs blindside you, be cognizant of your actions – if a price seems “too good to be true,” it most likely is. Don’t buy superfluous objects just to fill a stocking, make something from the heart or go downtown and support your local artists. 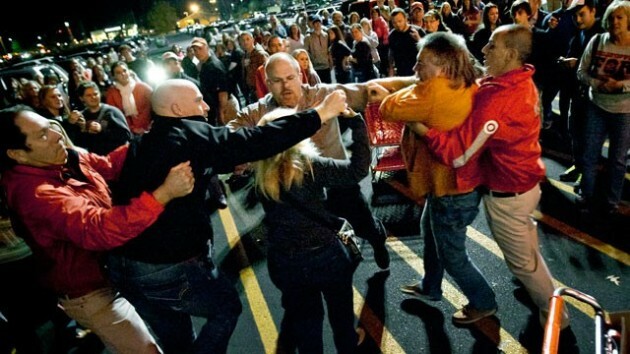 Don’t buy into the Black Friday Fury.